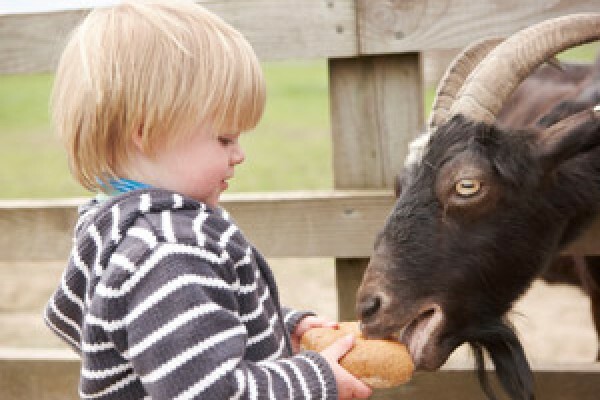 Where can I take the kids on a family day out in Yorkshire? 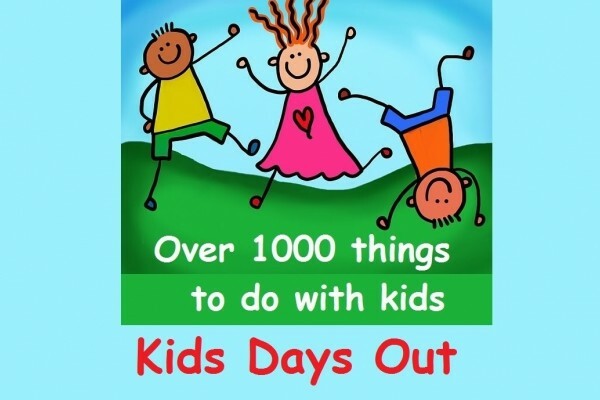 If you’re looking for kids days out in Yorkshire we have loads to choose from, and there’s plenty to do for kids and parents too in our huge selection. 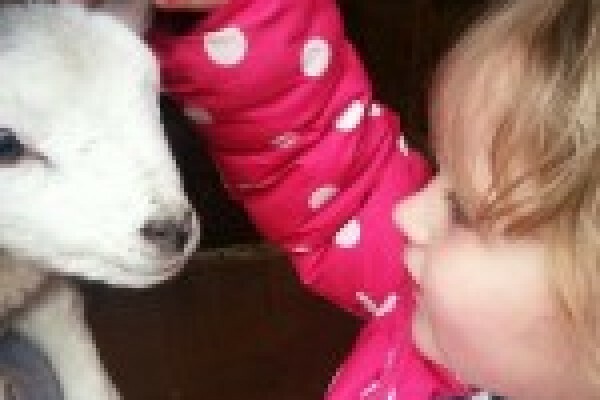 Choose to explore some of the country’s most impressive castles, spend the day uncovering history in the county’s world-famous museums, visit a farm and feed one of the lambs - or go wild and do a bit of everything! Find me family days out and places to visit for those with disabilities or confined to wheelchairs? 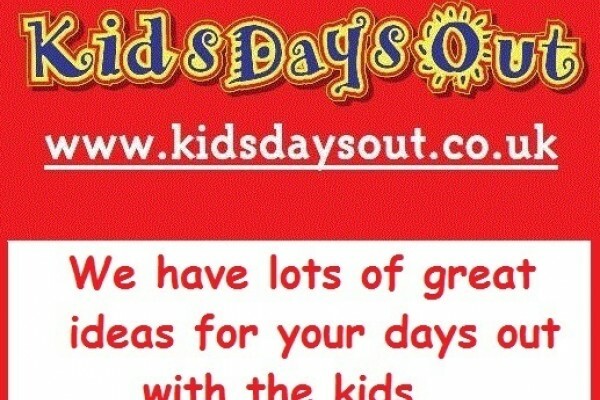 At Kids Days Out we’ve assembled a massive collection of activities and attractions for days out with children in Yorkshire, most are friendly for those with disabilities or confined to wheelchairs. 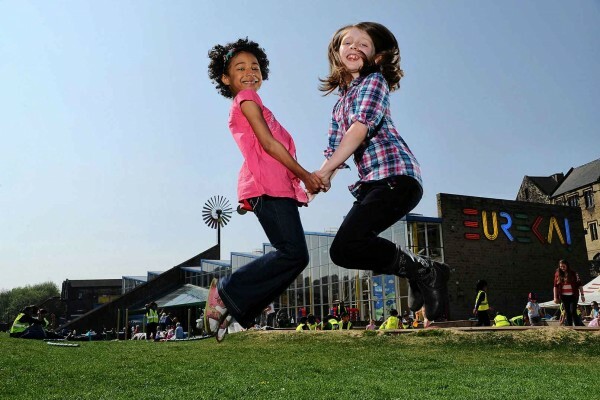 What places in Yorkshire would you recommend for school trips? 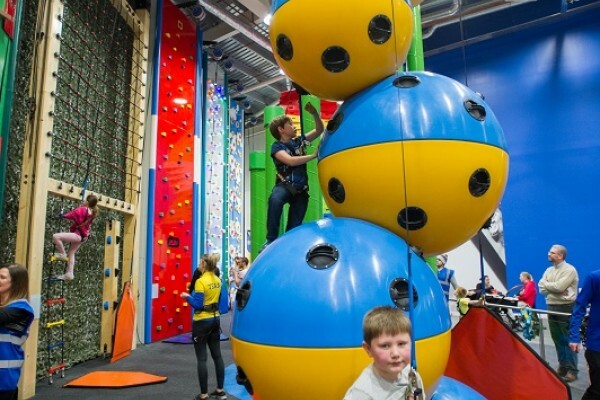 Build their confidence at a high-wire adventure park or stimulate their mind with over 400 must-touch exhibits at the National Children’s Museum - we have so many things to do in Yorkshire for school trips. One of the UK's leading theme parks, packed with over 40 rides and attractions. From our jaw dropping big thrill rides to mini adventures. A great day out. 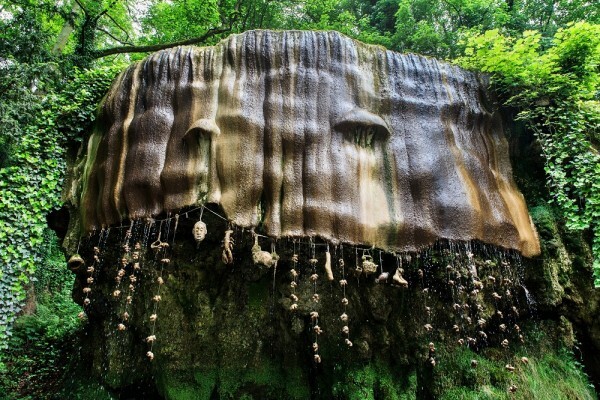 Visitors from all over the world have been enchanted by the park’s natural beauty, mesmerised by the Petrifying Well and fascinated by Mother Shipton’s story. 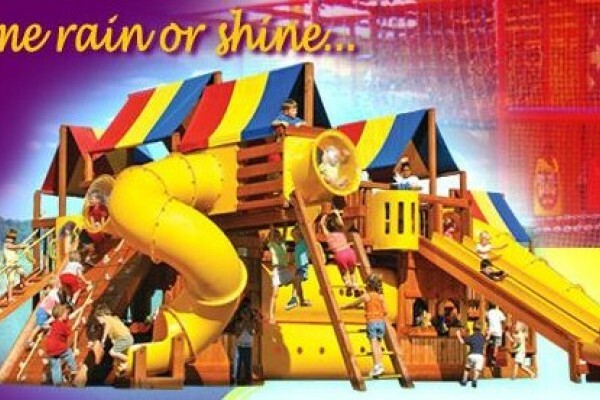 The Web Adventure Park offers fun and excitement for all ages, whatever the weather! 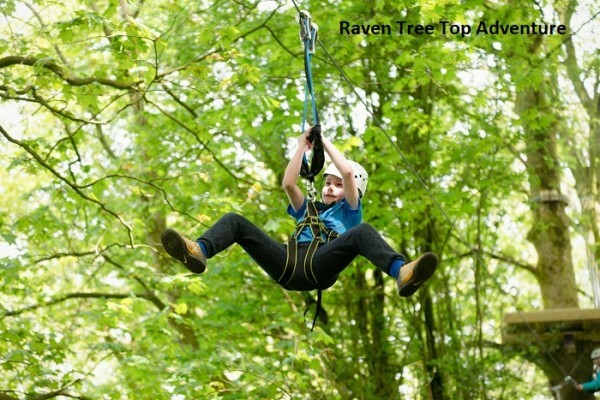 Enjoy the great outdoors with The Activities Group - with Quads, Karts, Archery, Rifle Shooting and Paintball Target Range suitable for children. 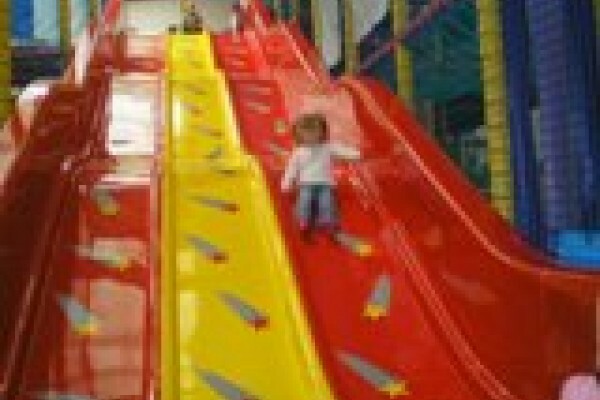 Hull's Premier Family Entertainment Centre, three great activities under one roof at St Stephen's. 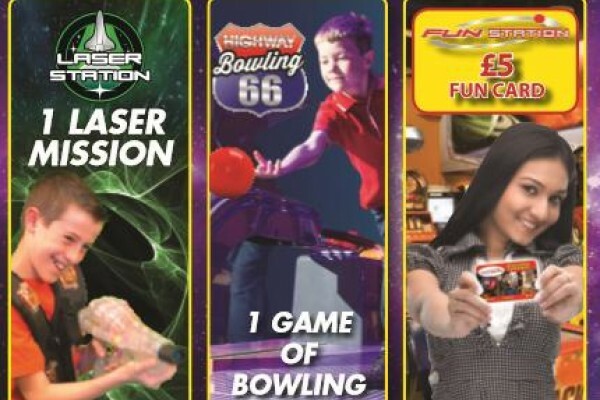 Choose from Laser Tag, Fun Station or Mini Bowling or do all three! 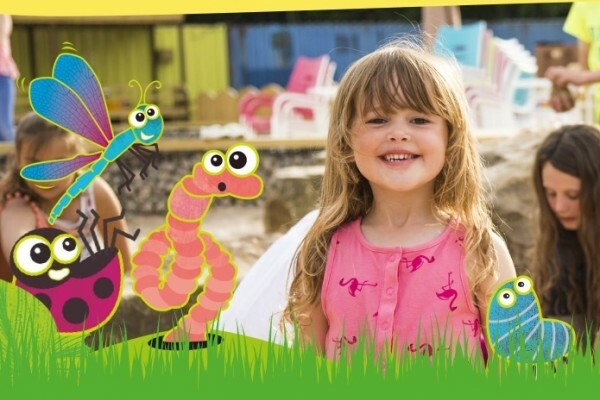 Enjoy our fantastic Children’s Adventure Garden! 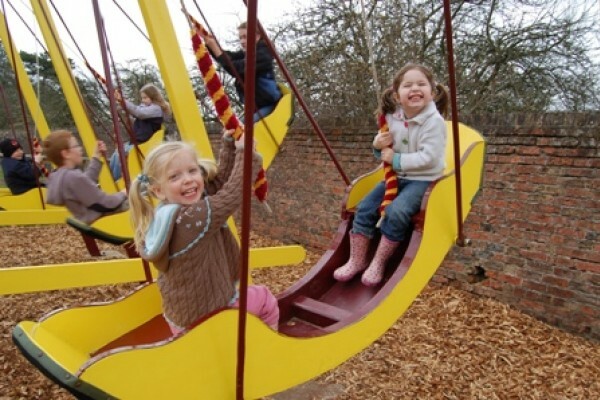 With sand pit and swings for toddlers, exciting pirates’ fort, aerial ropeway and pedalo boats for older children and much more! 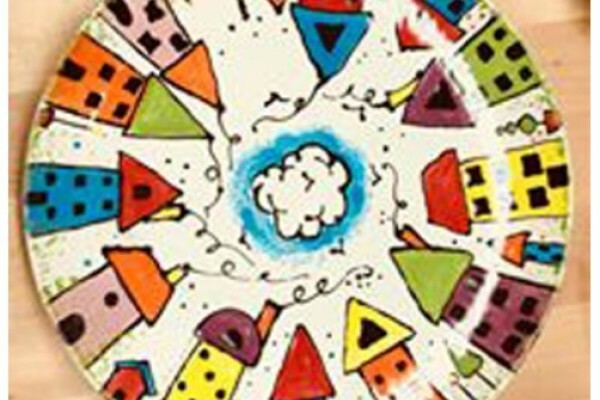 Over 100 interconnecting trampolines plus much more! 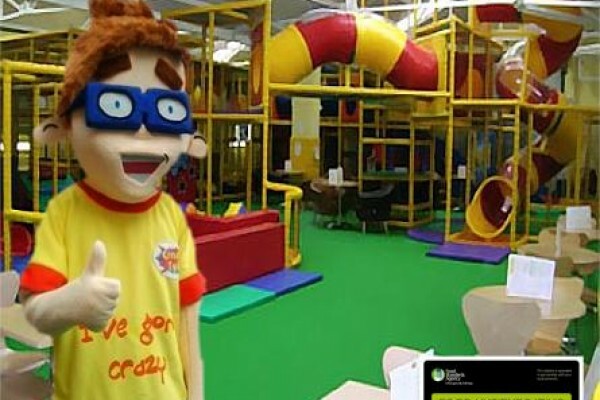 Energi Trampoline Park York is North Yorkshire’s most exciting new family attraction. 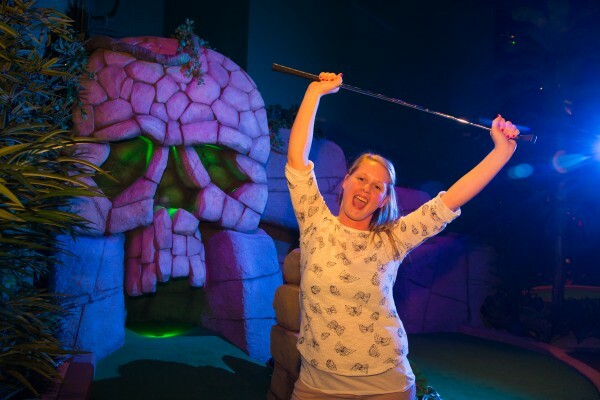 With something for all ages, occasions and abilities, lose yourself in our gigantic indoor, interactive park. Railway days out for the family in Yorkshire! Our trains are normally formed of heritage diesel railcars from the 1960s, which have large windows and a great view of the line ahead! 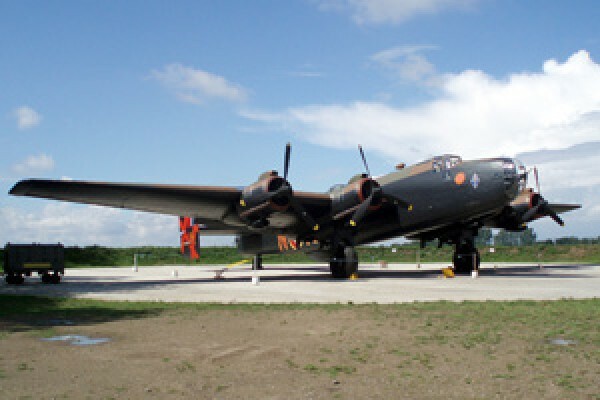 The largest independent air museum in Britain with plenty of things to do for kids! Over 50 historic aircraft including Tornado GR4, Spitfire & the rarely-seen Nimrod MR2. Large range of military vehicles. For a fantastic free day out with railway legends, daily demonstrations and interactive exhibits visit the National Railway Museum in York. New high ropes challenge that will test your nerve. 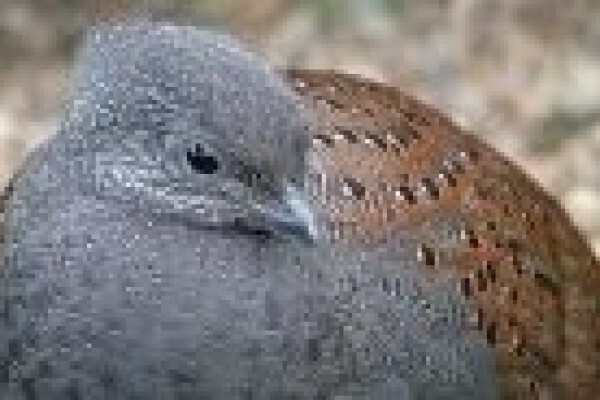 This activity pushes the adventurous and gives you a real sense of exhilaration. Suitable for 7 years to adults. 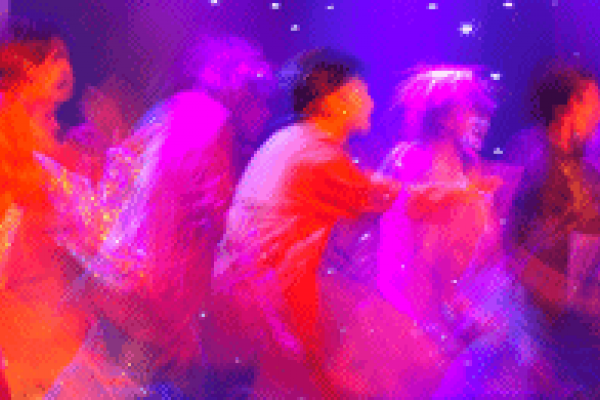 Parties. 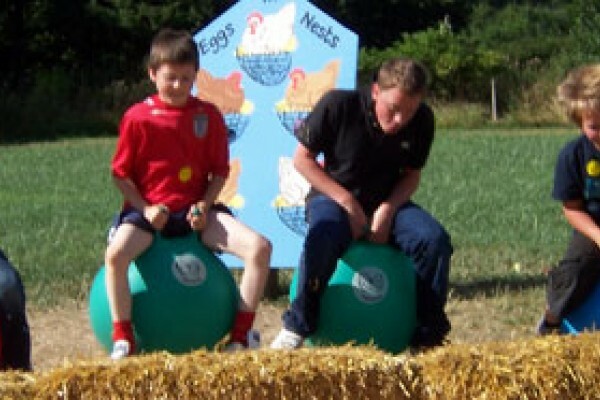 Another idea for kids things to do in Yorkshire. 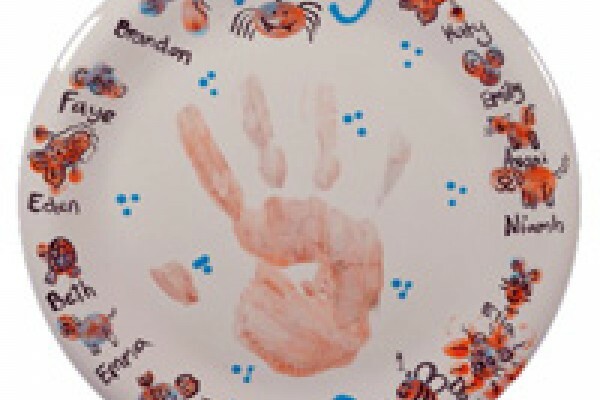 Kidzplay children’s play and party centre is the premier indoor play centre for babies and children. Themed parties. 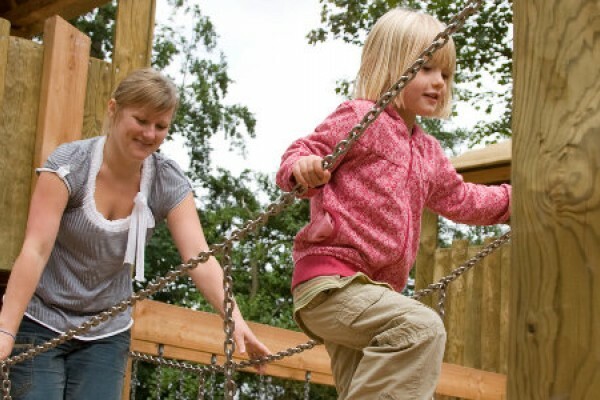 High ropes course set in Skipton, zip wires, balance beams, swinging logs and more. Reach over 6 metres above ground. Take a look. 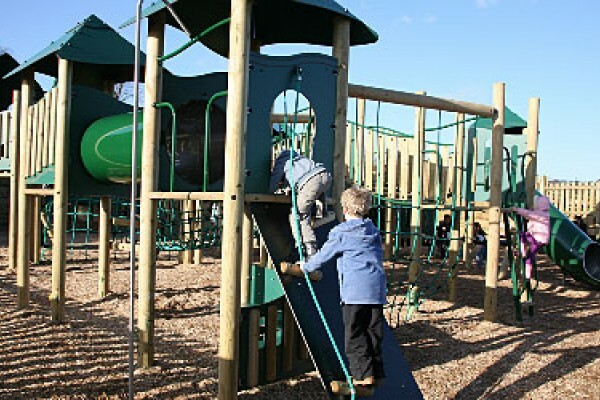 Nestled in woodland within 30 minutes of Leeds, York and Harrogate, Stockeld Park is the home of Adventures in North Yorkshire.